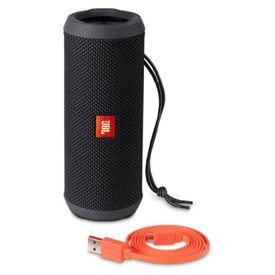 Watching your favourite movies, playing games with groovy soundtracks, and listening to music have become all the more enjoyable with this speaker set from Intex. 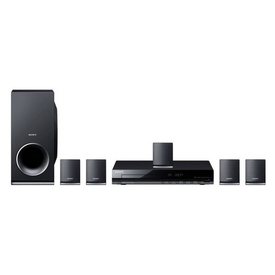 Good sound quality This set features two speakers and one subwoofer that provides you with crisp vocals and rich bass so that you enjoy your videos and music to the fullest. 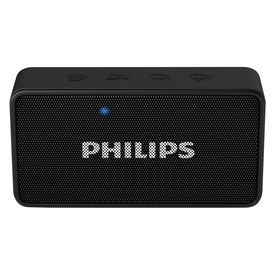 Compact design Designed to be used with desktop computers, this speaker set features a compact design. As a result, it won’t take up much space on your computer table. Watching your favourite movies, playing games with groovy soundtracks, and listening to music have become all the more enjoyable with this speaker set from Intex. 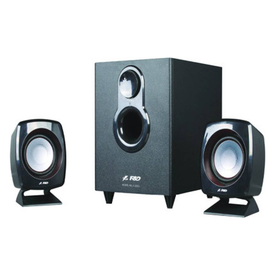 Good sound quality This set features two speakers and one subwoofer that provides you with crisp vocals and rich bass so that you enjoy your videos and music to the fullest. 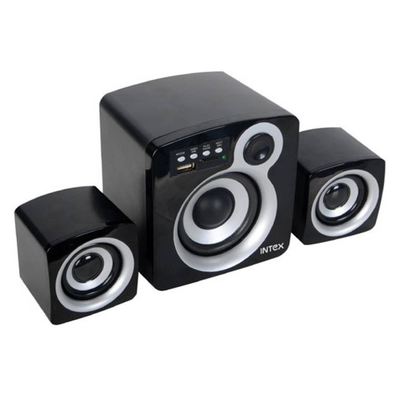 Compact design Designed to be used with desktop computers, this speaker set features a compact design. As a result, it won’t take up much space on your computer table.